We will drive along road 170 to the Petkele residential area. On the way at the River Summanjoki is the pumping station of the former Summa Paper Mill. The pumping station was designed by Alvar Aalto. 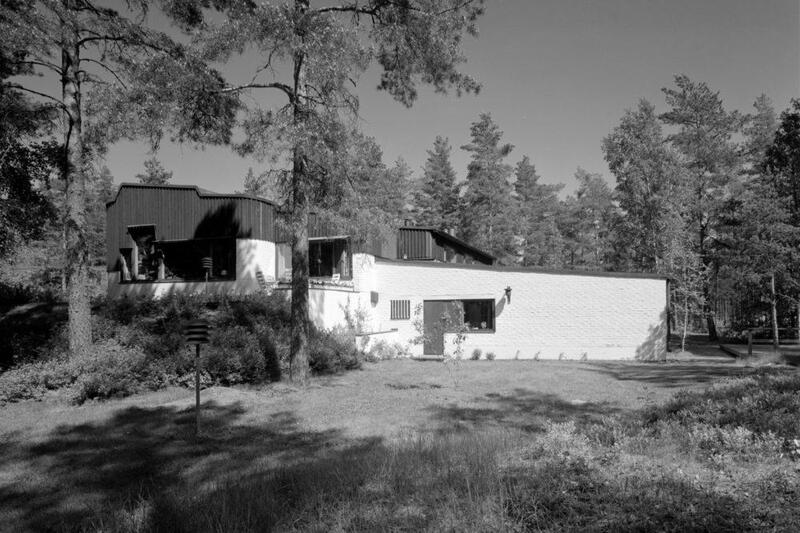 Alvar Aalto’s architecture and art in Hamina. Alvar Aalto as a student of the Reserve Officer School in Hamina from 1922 to 1923. 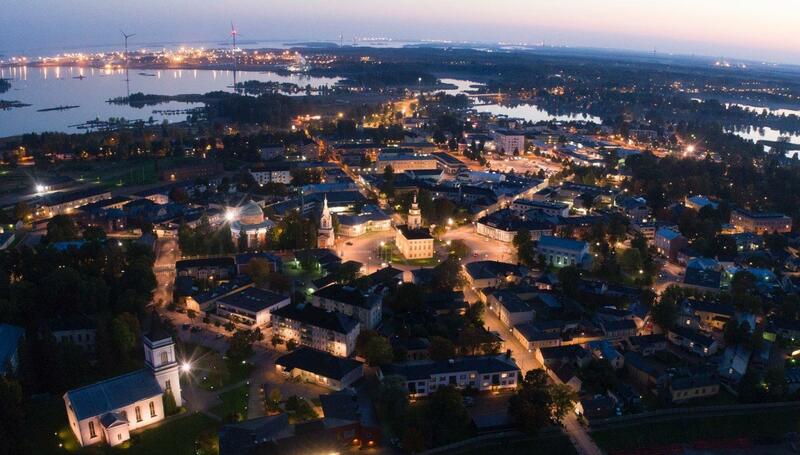 Artists and culinary delights in the circular Hamina. The guide will board the bus at Rantahaka (Hotel Leikari). Transfer by bus to Hamina, to the Reserve Officer School Museum. Tour at the museum: The museum has a section that describes reserve officer training in Hamina before the Second World War, during Alvar’s era. The museum contains items such as a photograph of Alvar’s quarters, with the future master architect named. We will also hear how the insignia of the Reserve Officer School was created. At that time, Varvara Schantin sold buns to the boys of the Reserve Officer School while they were in training. The museum has a section that describes reserve officer training in Hamina before the Second World War, during Alvar’s era. 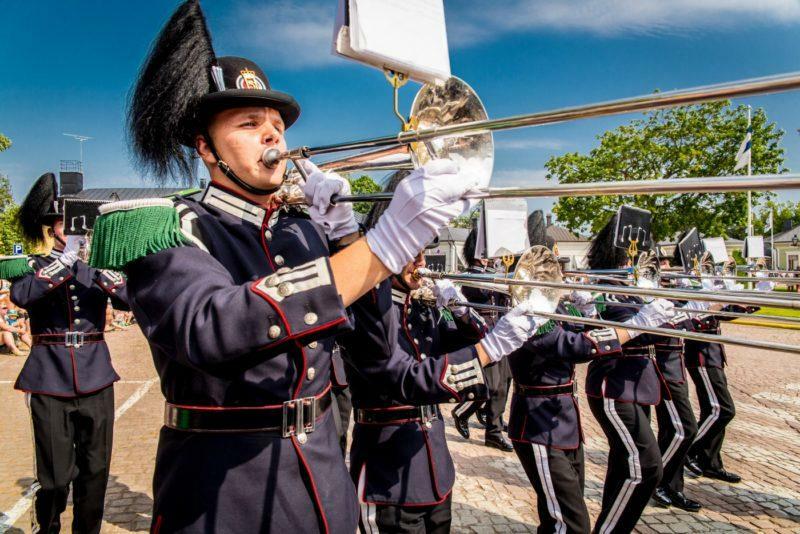 Throughout the year with the exception of Christmas, New Year and the Hamina Tattoo week on even years when the Hamina Tattoo is arranged. Moreover, Fortress Restaurant Kamu is not available during large-scale concerts (once per summer). 1. Lunch of the day 8.50 € per person. Monday – Friday 11 – 15. Also available on Saturday and Sunday if there are a minimum of 30 persons in the group, price Saturday 15.50 €, Sunday 21.50 €. Starter salad, main course, dessert which includes a cake related to Alvar Aalto – sit-down menu, beverage recommendation package available. More detailed description of courses available. For a group of a minimum of 10 persons. Buffet table and brewed tea plus three salty and three sweet teacake options. For a group of a minimum of 15 persons. 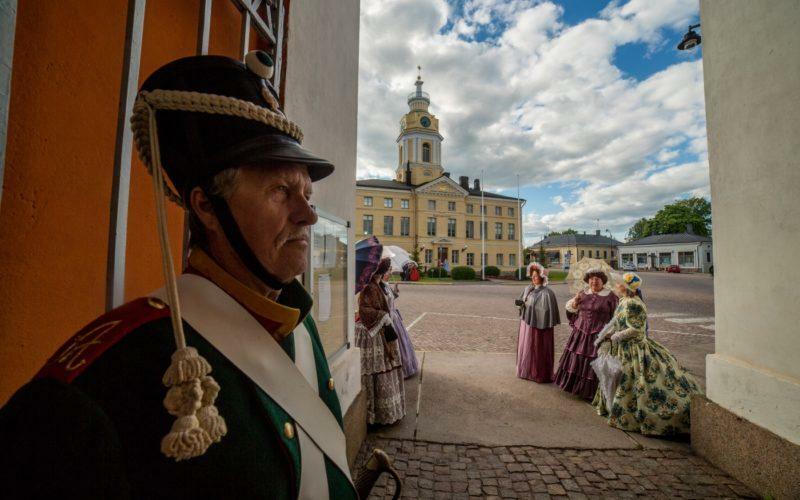 Travel Agency Kymen Matkat will draw up a cost calculation on the basis of the information provided by the tourist guides (haminanseudunoppaat@gmail.com) of Hamina, considering the offer of Fortress Restaurant Kamu. Travel Agency Kymen Matkat will take care of transport from the agreed pickup place.